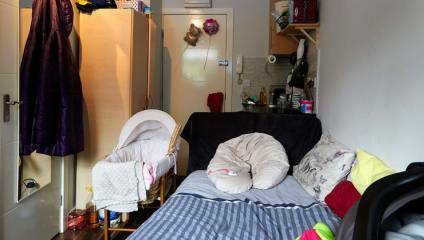 The damaging consequences for children arising from the shortage of social housing in London are laid bare in Bedrooms of London, a photo-documentary exhibition at London’s Foundling Museum, created by London’s child poverty charity The Childhood Trust in partnership with GOOD Agency. Presenting a new body of work by photographer Katie Wilson focusing on the spaces in which children are sleeping, the exhibition offers a poignant insight into the lives of children living in poverty across London. The exhibition runs at the Foundling Museum from 8 February to 5 May. Visit their website to find out more.